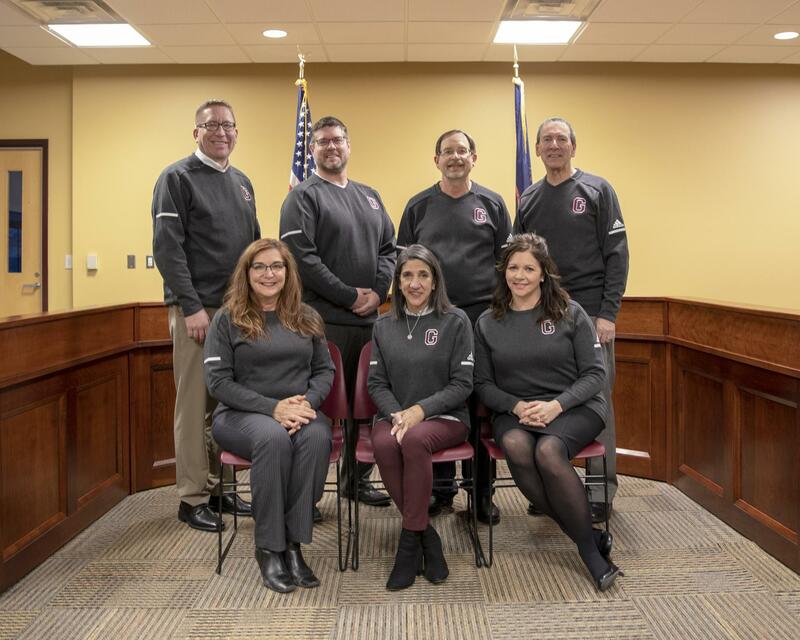 Board of Education meetings are open to the public and are held on the first and third Mondays of each month at 7 p.m. in the Administration Building at 3839 Prairie SW. The first Mondays are workshop-style board meetings and the third Mondays are regular board meetings. Schedule exceptions for 2019: There will be no meeting on Feb. 18, April 1 or July 1. The meeting regularly scheduled for March 4 will be held March 5, the May 20 meeting will be May 21, and the Sept. 2 meeting will be Sept. 3. For your convenience, meetings are listed on our district calendar. You are welcome to attend board meetings (arrive promptly by 7 p.m. if you wish to speak). See board policy 0167.3 for rules governing public participation in meetings. Presentations are limited to 5 minutes. You may also send a letter to the Board of Education at 3839 Prairie SW, Grandville, MI 49418, or send a message. Please follow the board's protocol if you have a complaint or concern. This procedure helps us respond appropriately and promptly to your concerns.